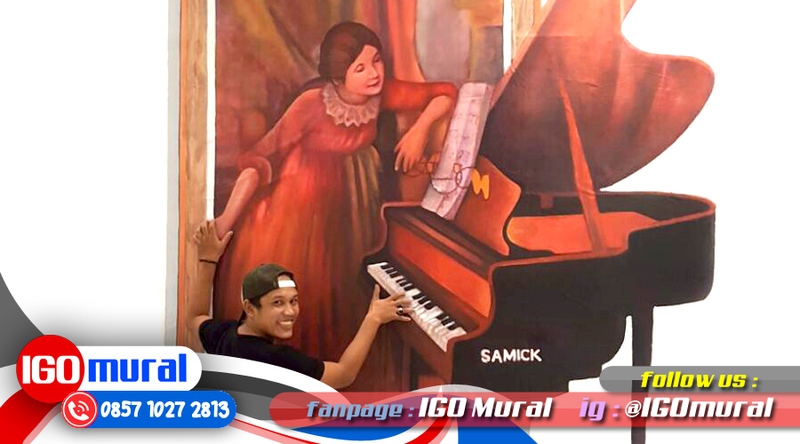 The painting is part of a 3D work of art of painting walls emphasise the effect of 3-dimensional projection so that the resulting paintings seem more real and impressed can interact directly with the people who see it. 3D painting you can apply in a variety of media, as well as 3D painting on the walls, paintings, 3D wall, 3D paintings to the floor, painting a room, painting to 3D, 3D canvas, 3D painting ceiling, etc. If you are ever interested have frescoes and paintings of the artistic and unique 3D as above? Directly contact the team 3d wall painting no. 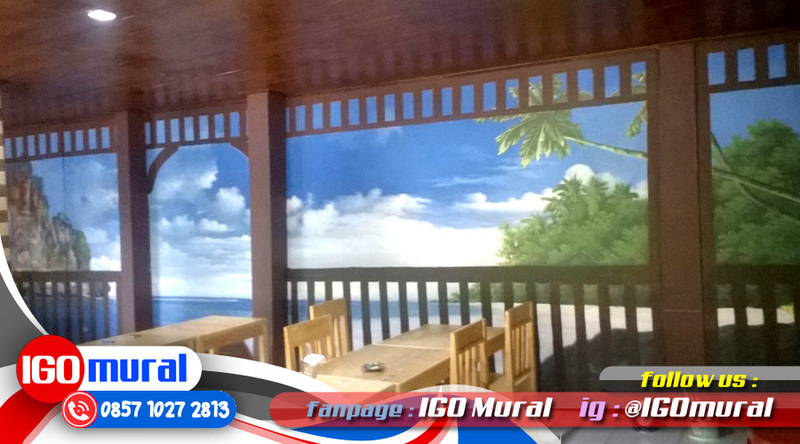 0857 1027 2813 and visit our website create update latest information surrounding the art of painting the wall to beautify the exterior and its interior decoration property you.